What we consume goes a long way in maintaining our health, and hence the kitchen is a very significant place in our home. The right furniture should add style to the kitchen and make the process of cooking convenient as well. 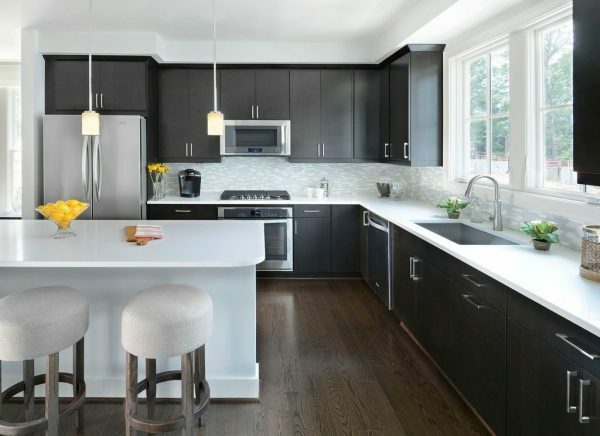 Selecting the perfect furniture for the kitchen is tricky because even if you invest a lot of time an effort, in the end, you may find a few dissatisfying issues with the arrangement. Many modular kitchen manufacturers in Pune can assist you with the ideas in making the right choices for your kitchen. Firstly, it is necessary that you choose the best quality and material for the furniture. The kitchen has multiple sources of heat, and a lot of work is done with sharp cutting tools; therefore, good quality is an essential factor. 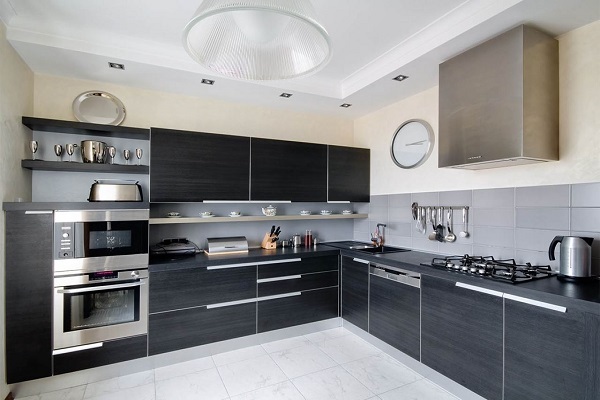 Many kitchen manufacturers in Pune can give you the best quality at a reasonable price. 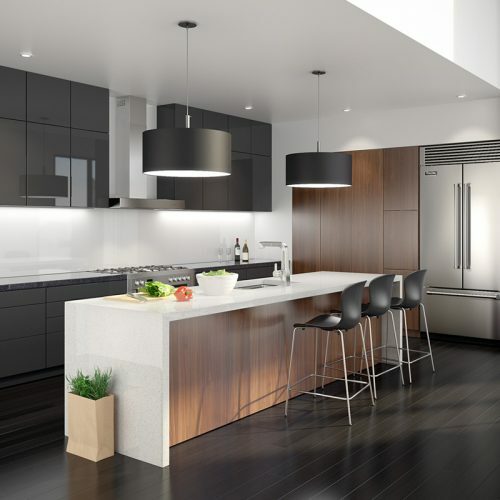 The shape and size of the kitchen are very important in selecting the right furniture. The cabinets and shelves that you choose should not be too large, hence taking the right measurement is very important. You can take help from the best manufacturers of home furniture in Pune to buy the right furniture that is needed to accurately match the space. The issue of storage is an avital factor when you are designing your kitchen, as, with time the storage requirements of every home go up. It is always prudent to set up a storage area with some extra space than you currently need. Selecting the best furniture factory in Pune help you in choosing the right designs can maximize your storage space. It is ideal to keep the overall look of your kitchen in rhythm with the rest of the house and select the furniture accordingly. Whether it is a classic theme or a modern one, the color tones and surface finish of the kitchen area should be kept in line with the design of the rest of your home. You can opt for a designer kitchen to get the right fit and finish that will exactly suit your needs. The suppliers also offer after-sales service making the offers more advantageous. Some of the best wholesale furniture manufacturers Pune can customize the furniture as you need. 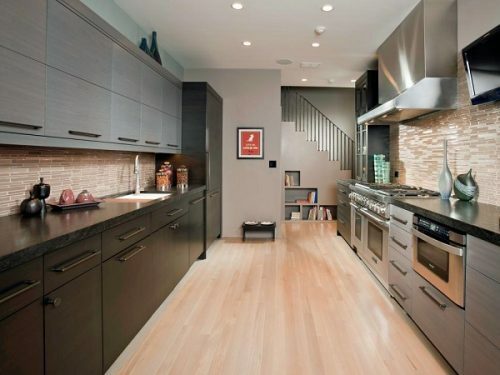 Selecting the right furniture can make cooking a great experience in your kitchen. A picture-perfect and spotless kitchen is a great addition to compliment the beauty of your home.